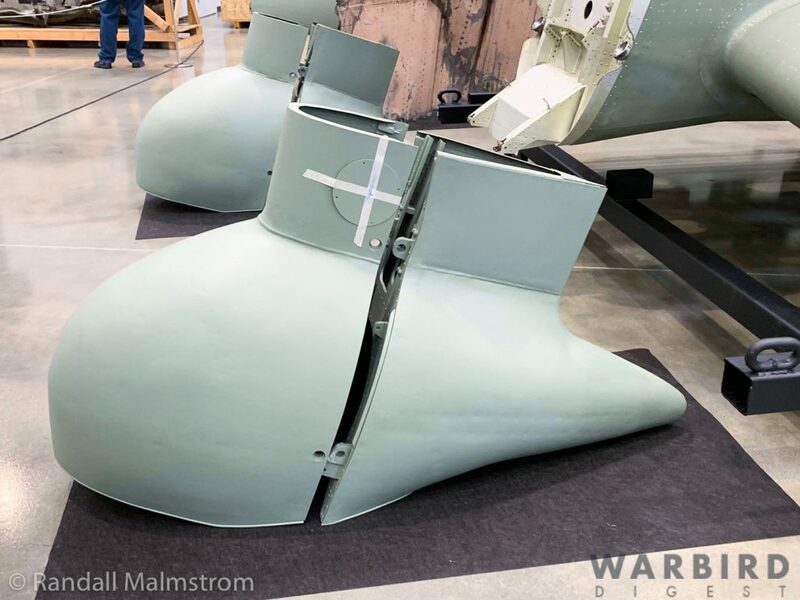 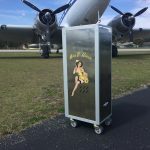 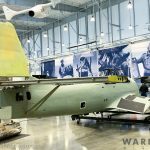 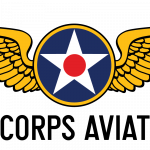 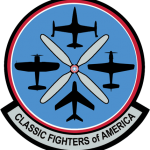 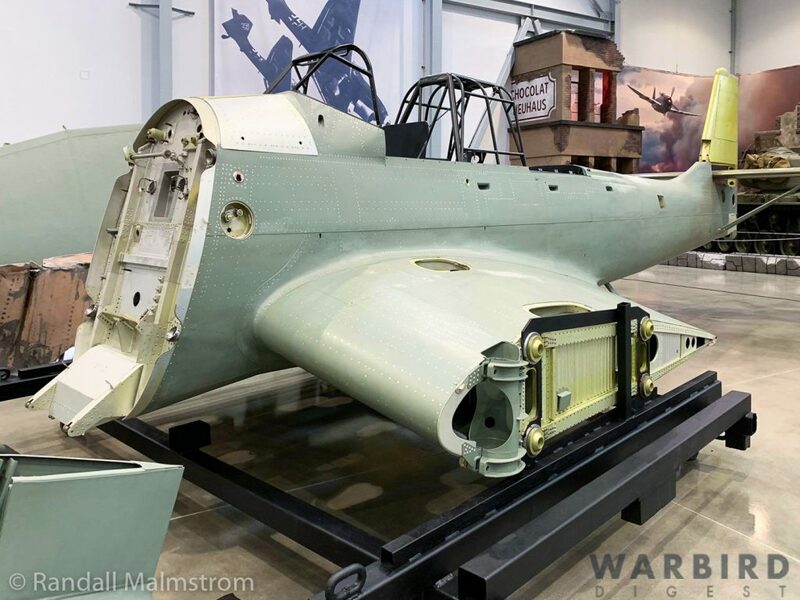 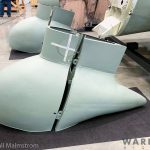 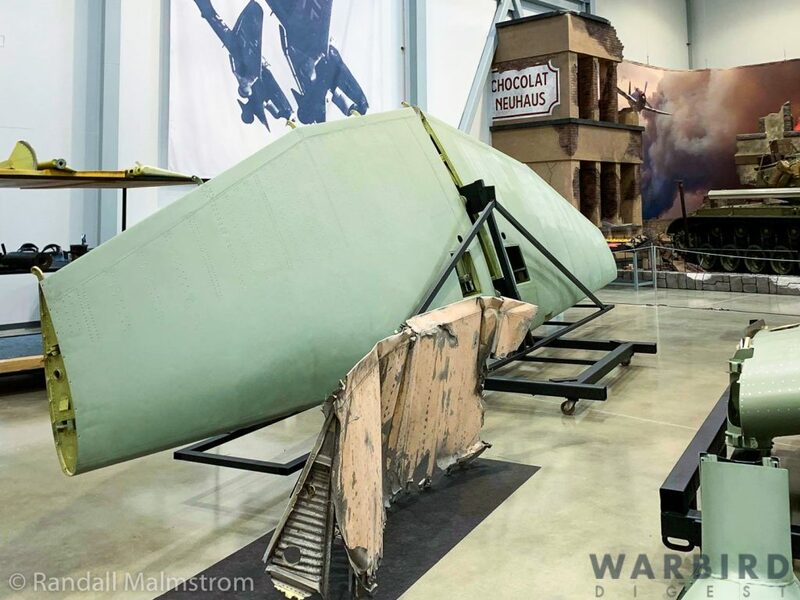 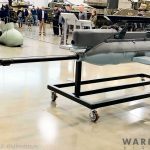 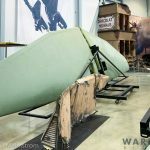 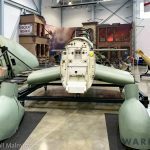 On Saturday, November 10th, the late Paul G. Allen’s Flying Heritage & Combat Armor Museum (FHCAM) held a grand opening ceremony for their third hangar. 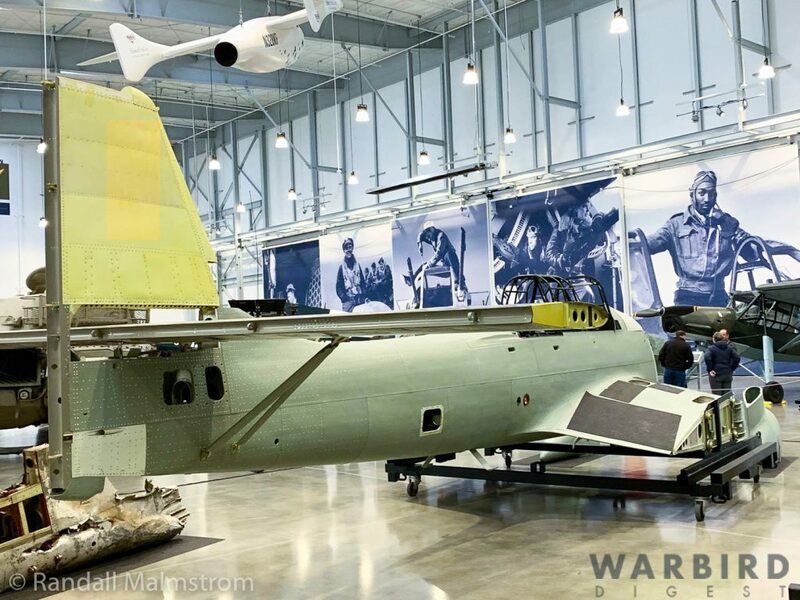 The new building increases their indoor display area to more than 90,000 square feet. 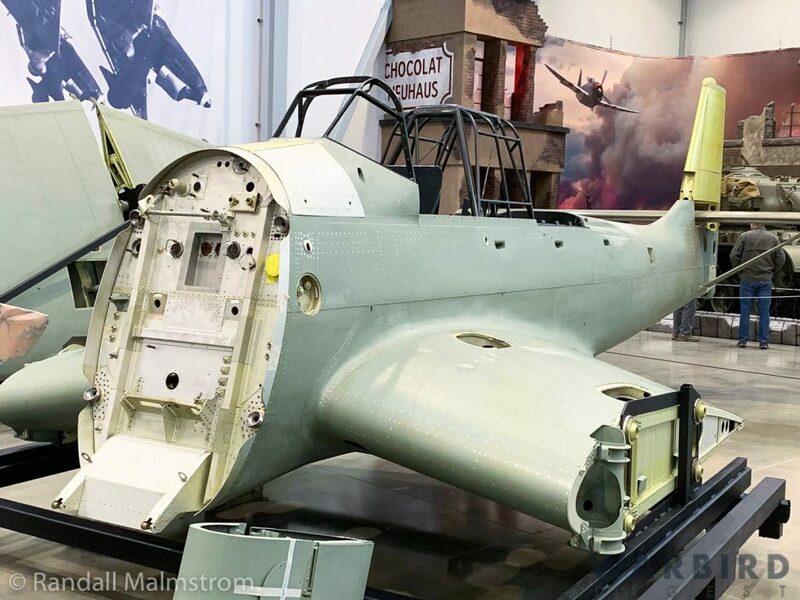 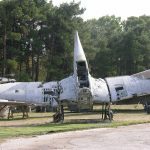 Many fascinating displays and artifacts are on show within, but perhaps the most interesting to our readers will be the presence of the collection’s extremely rare Junker Ju 87R-4 Stuka, which has quietly been under restoration for several years now. 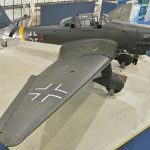 Although a lot of the structure is clearly newly-manufactured, when it is done, this Stuka will be only the third complete example of the breed in the world, with the other two being Ju 87G-2 wk.nr.494085 at the Royal Air Force Museum in London, England and Ju 87R-2/Trop wk.nr.5954 at the Museum of Science & Industry in Chicago, Illinois. 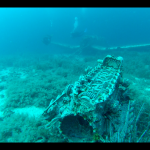 However, the substantial remains of at least three other Stukas exist in other museums presently, and a couple of largely intact wrecks remain underwater in the Mediterranean. 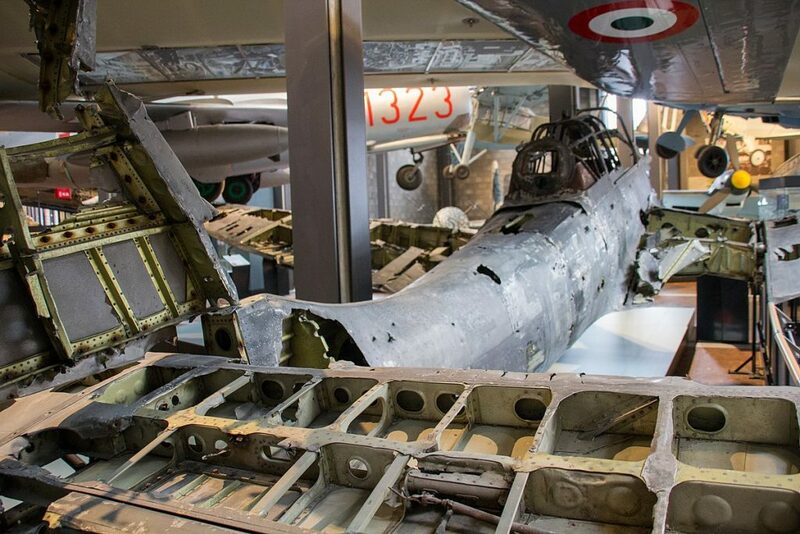 The Flying Heritage & Combat Armor Museum’s Stuka includes parts from a number of wrecks, but is largely based around the remains of Ju 87R-2 wk.nr. 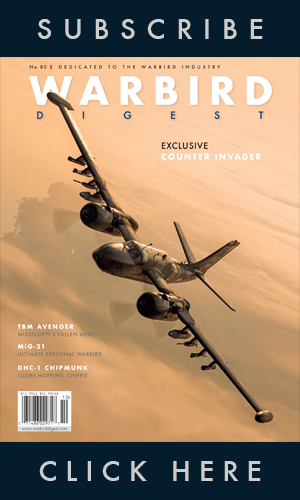 5709. 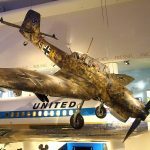 The R model of the Stuka was essentially a long-range variant of the Ju 87B. 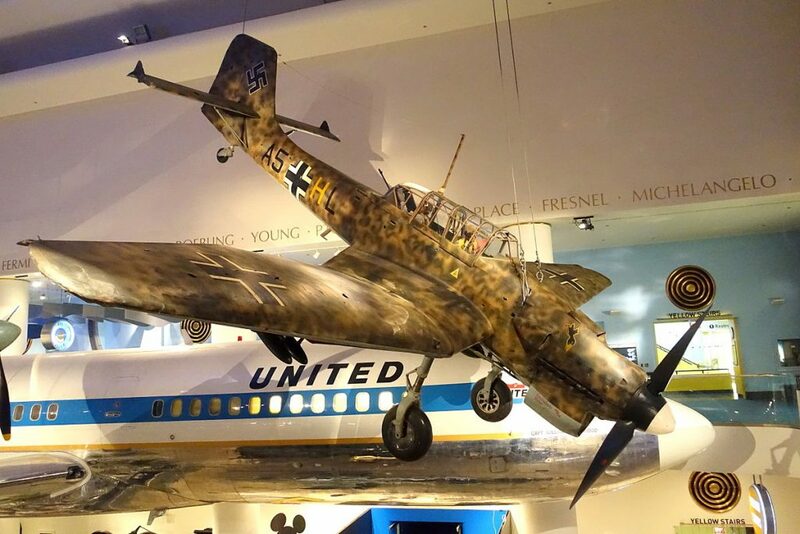 The ‘R’ designator was short for ‘Reichweite’, the German word for ‘Reach’, referring to the aircraft’s extended operational range. 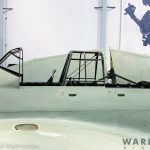 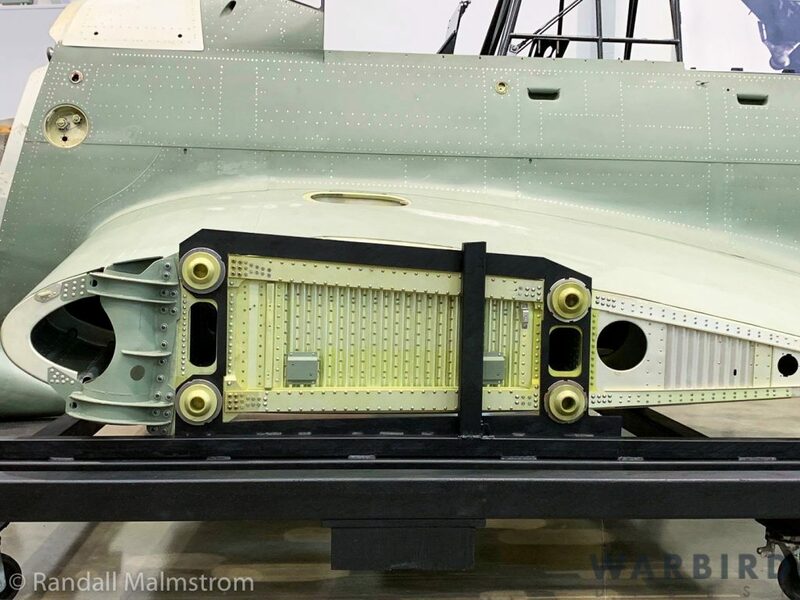 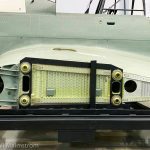 The modifications included an additional oil tank and fuel lines to hard points on the outer wings to allow the aircraft to carry 300 litre (79 gal) drop tanks under each wing, boosting range by as much as 220 miles. 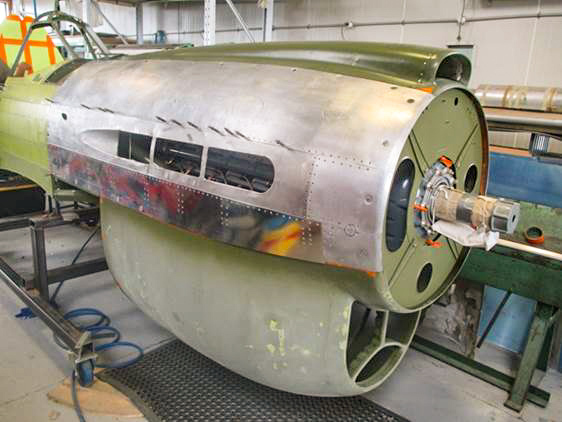 The R-2 variant also had a stiffened fuselage, enabling it to withstand higher-speed dives (up to 370mph). 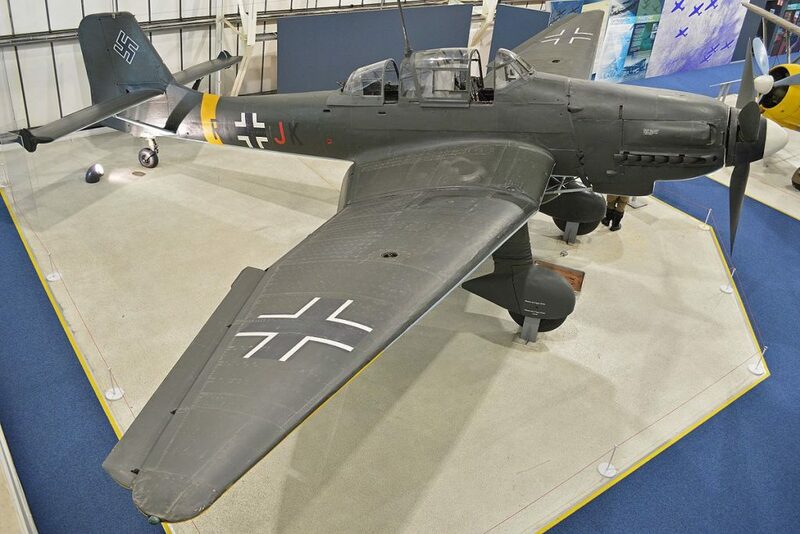 Ju 87Rs were primarily intended for the anti-shipping role, but this quickly evolved to other missions as needs required. 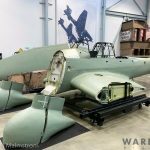 Werke Numer 5709 was built under license by Weser Flugzeugbau GmbH in Bremen, rolling off their production line during May, 1940. 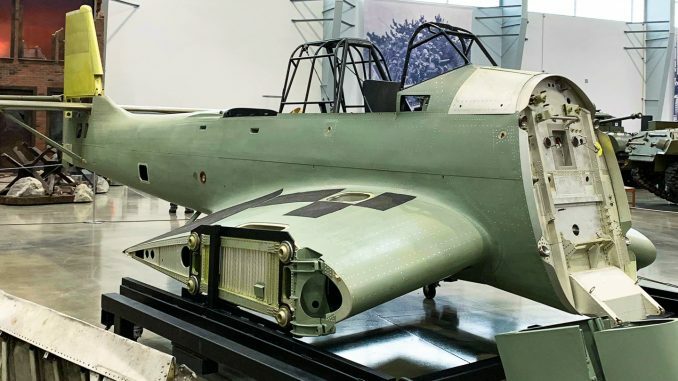 According to FHCAM, this Stuka was originally intended for service in North Africa, but instead it wound up taking part in the invasion of the Soviet Union. 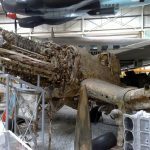 Here the Stuka saw a lot of action. 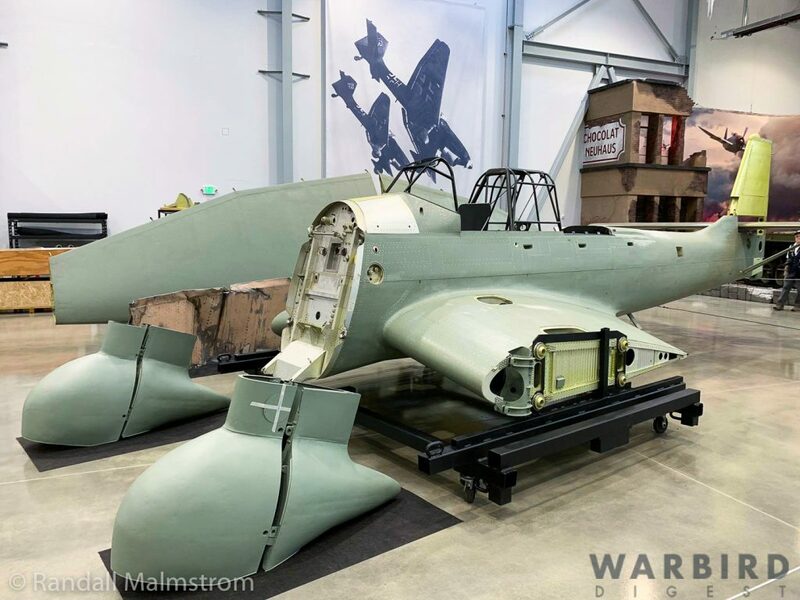 However, she eventually fell in battle, crashing close to Motowski Bay in the Murmansk region of present-day Russia on May 28th, 1942 while serving with I./St.G.5 (marked as L1+KU). 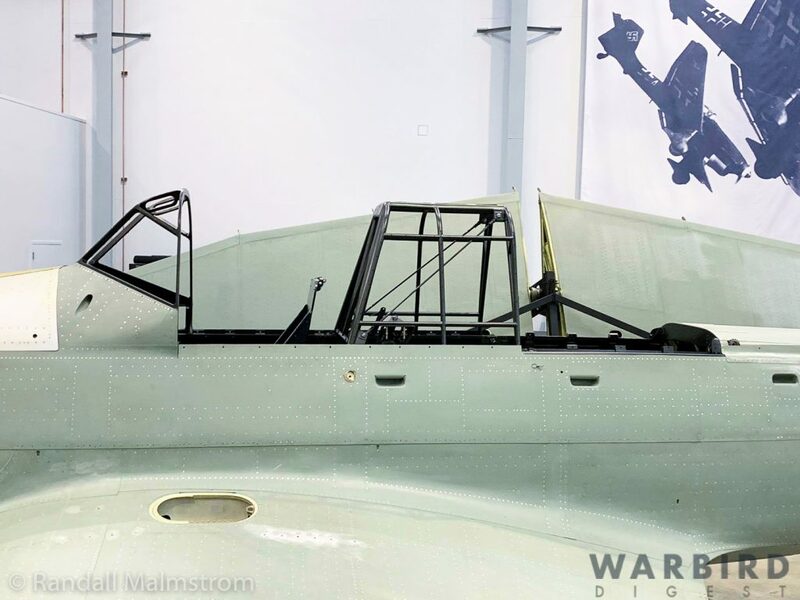 Her pilot, Lt. Eberhardt Klauck, and observer, OGefr. 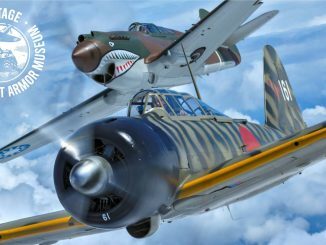 Hans Hüllen, reportedly survived the incident and made it back to German lines, although there is some evidence that Hüllen became a POW. 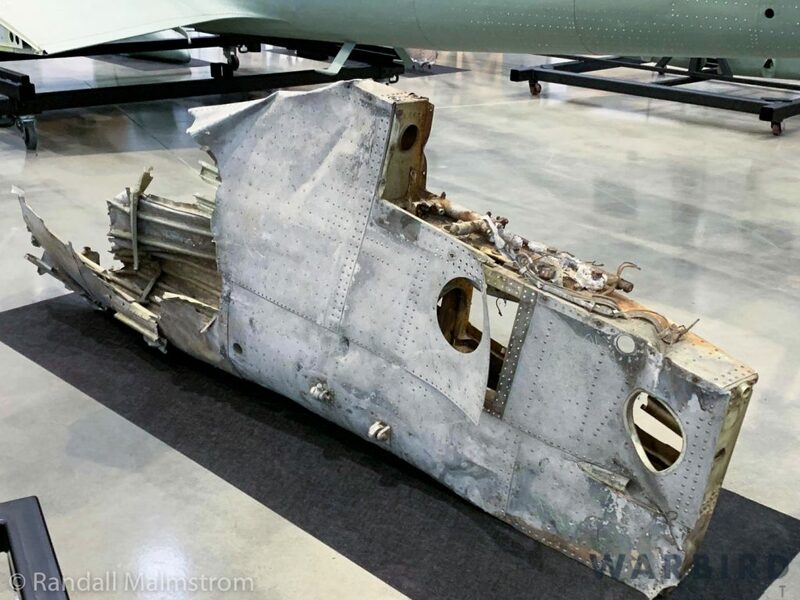 They likely bailed out of their stricken aircraft as it was badly wrecked in the ensuing crash. 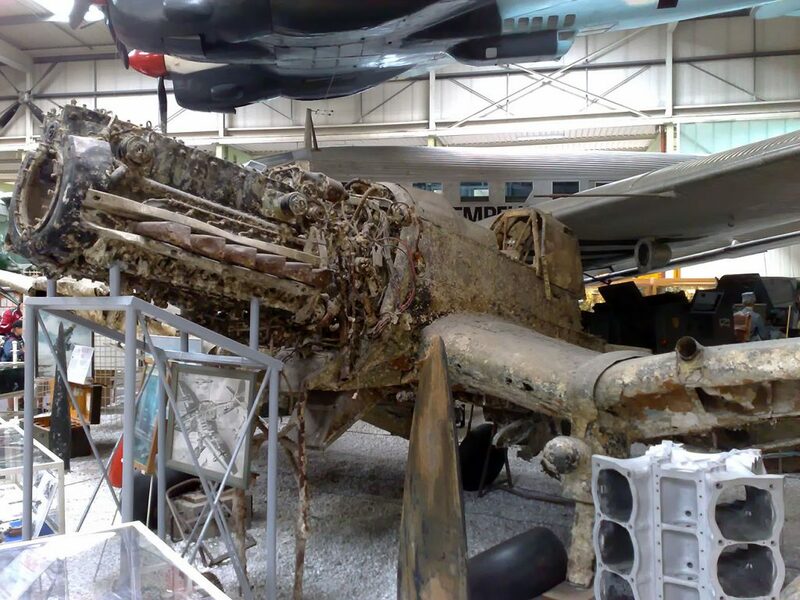 The battered remains of this Stuka lay largely undisturbed for the next five decades until someone rediscovered them during 1996. 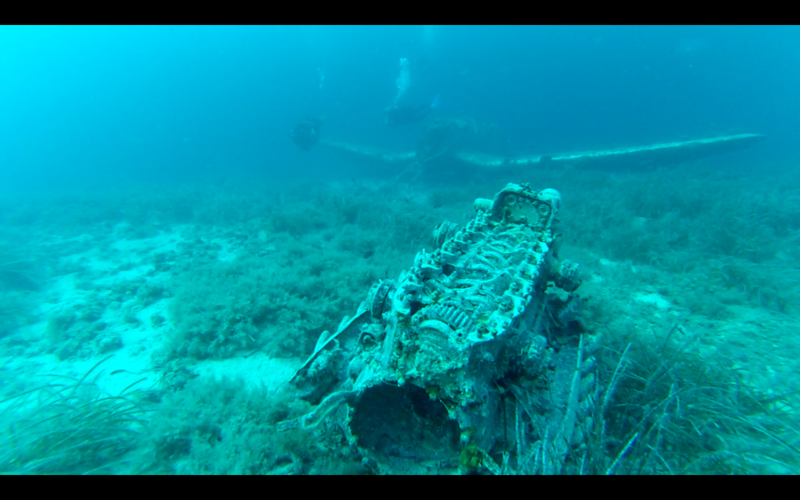 A recovery then took place, with the wreck being imported to Britain in 1998. 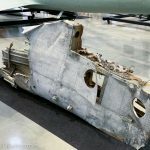 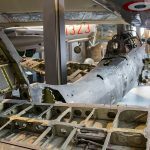 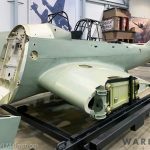 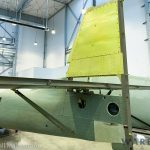 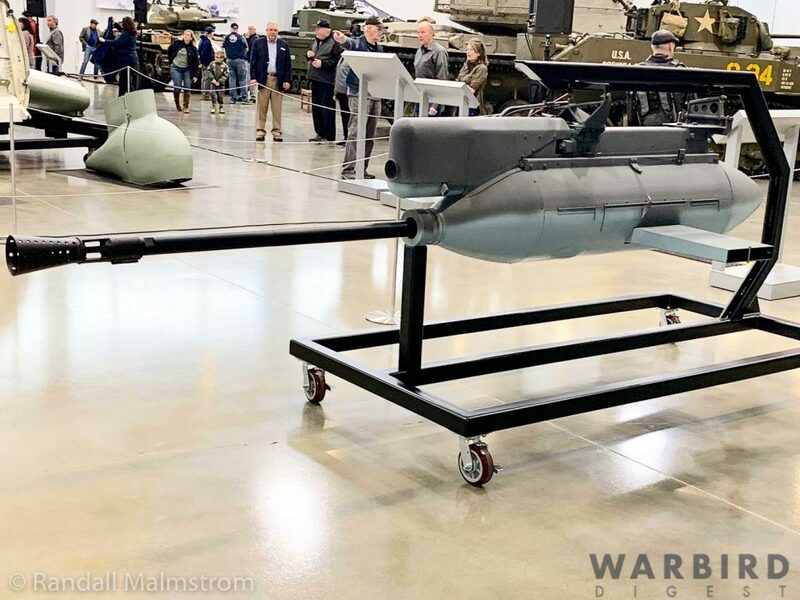 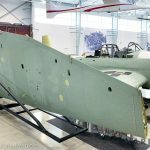 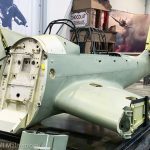 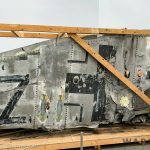 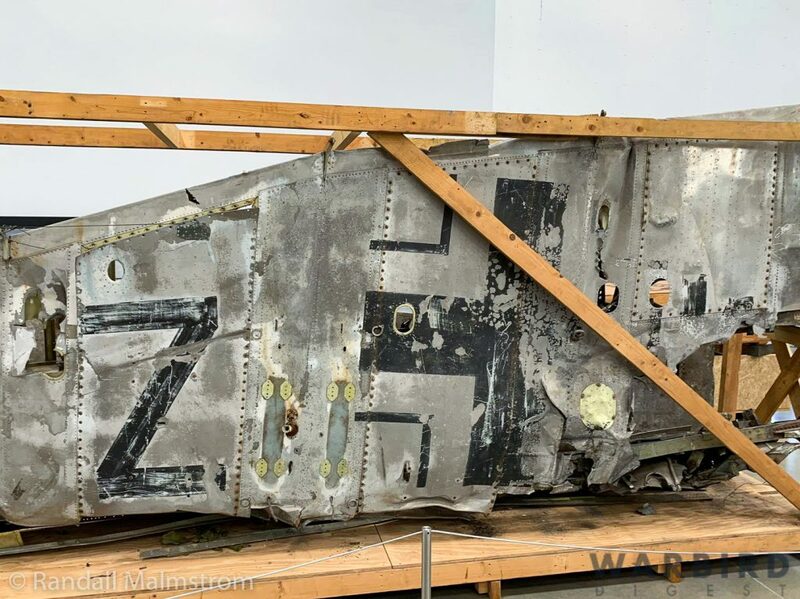 According to FHCAM, the Deutsches Technikmuseum in Berlin acquired the remains a short while later, one of several Stuka projects that they have owned over the years. 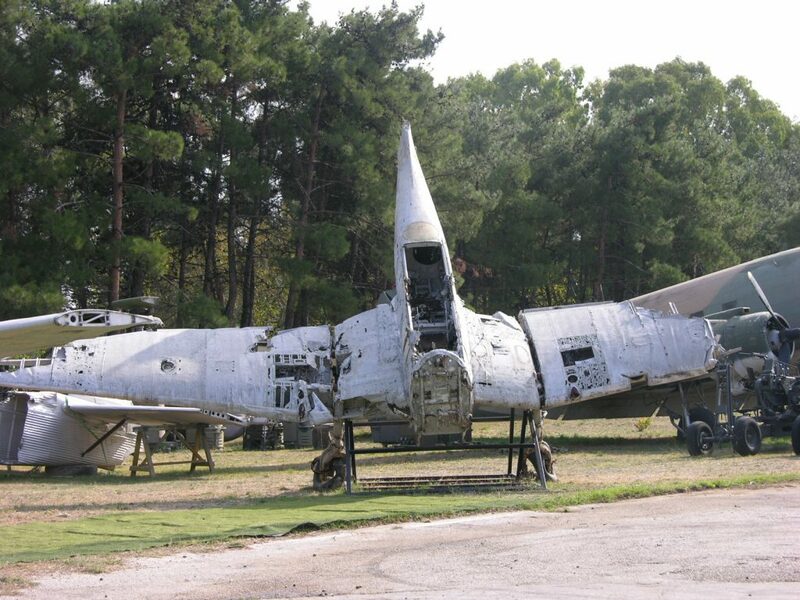 Wk.nr.5709 is believed to have moved on to FHCAM sometime in 2004. 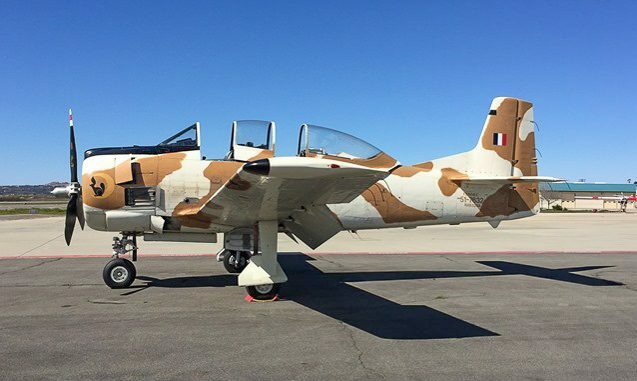 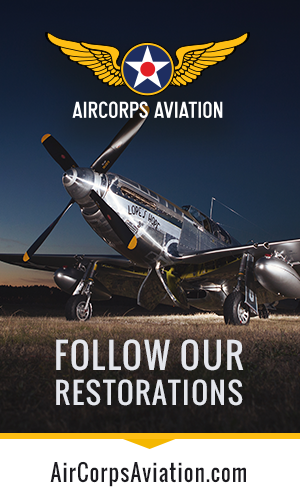 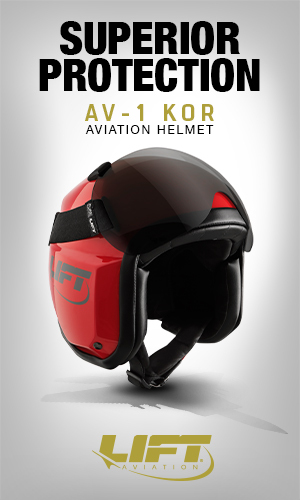 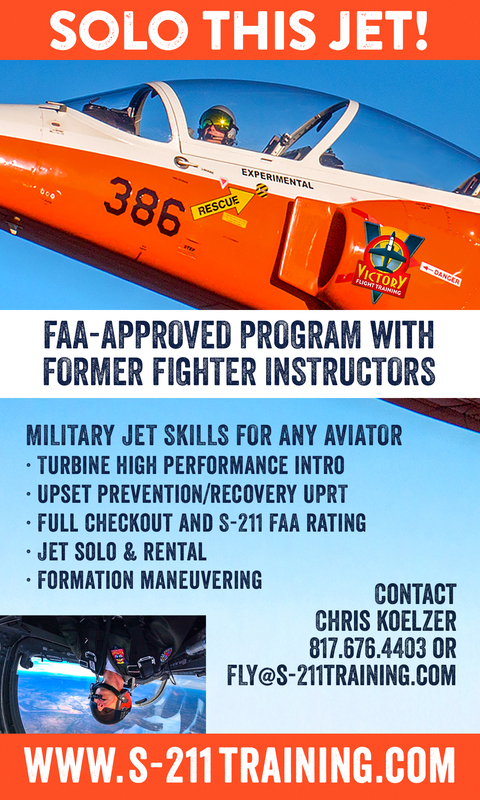 As is typical for FHCAM aircraft, the restoration has taken place largely out of sight over the past several years. 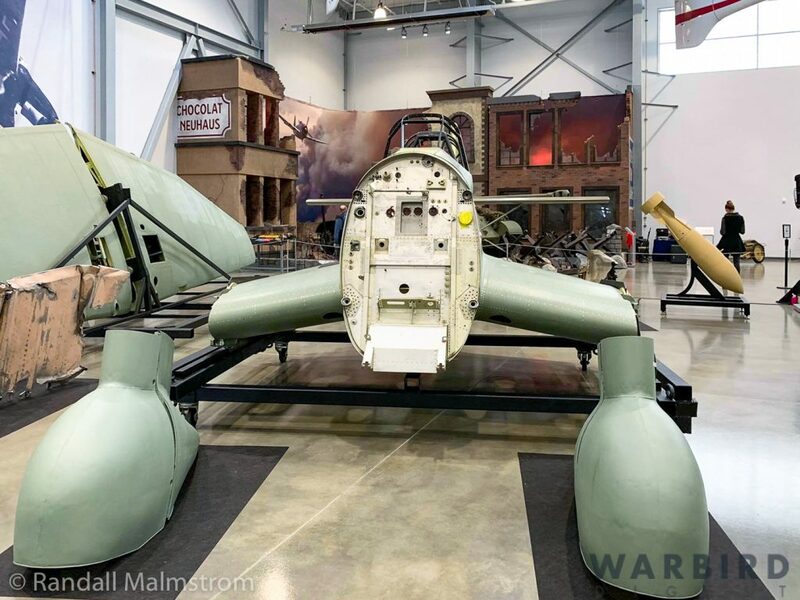 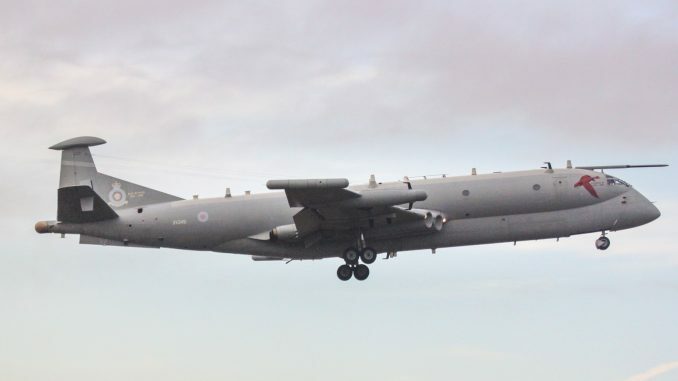 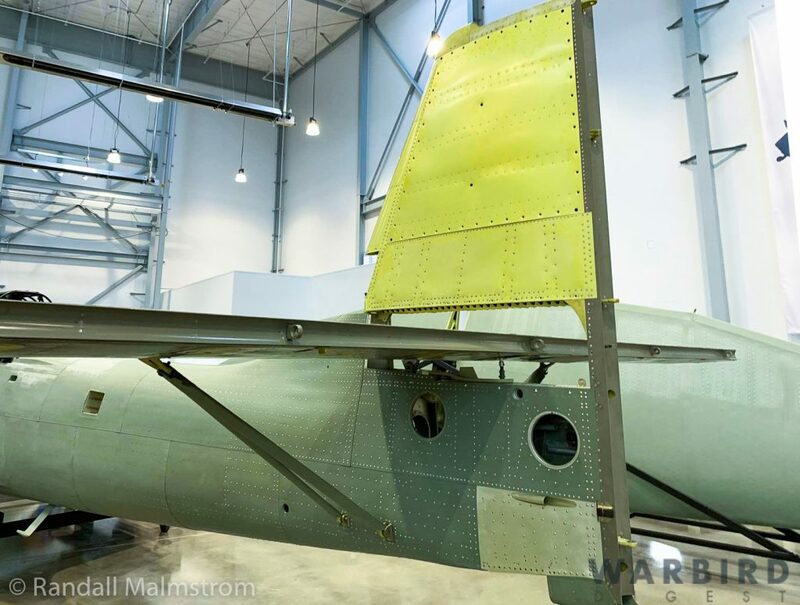 With the airframe’s structural rebuild now largely done, the museum will take up the remainder of the work in house, with a tentative completion to flying condition slated for sometime in the next two years. 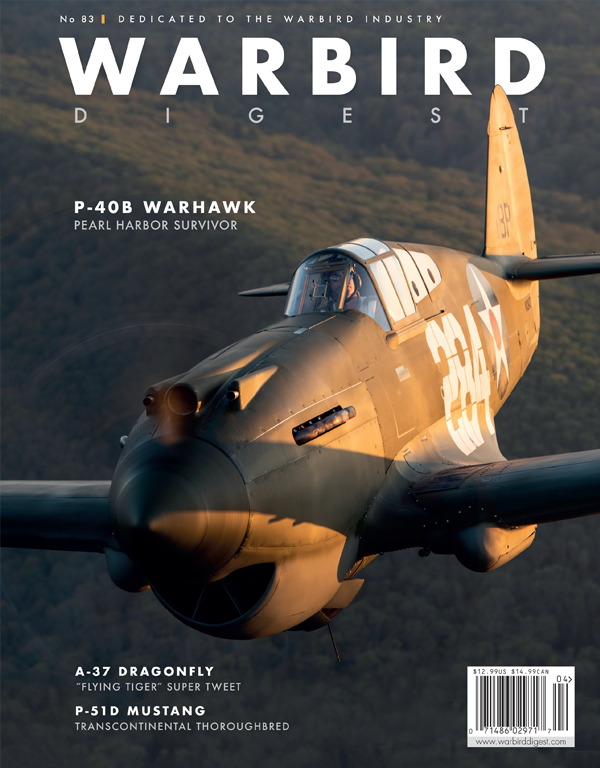 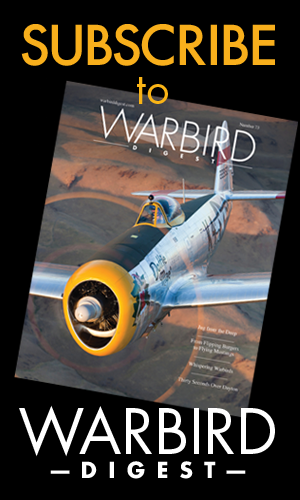 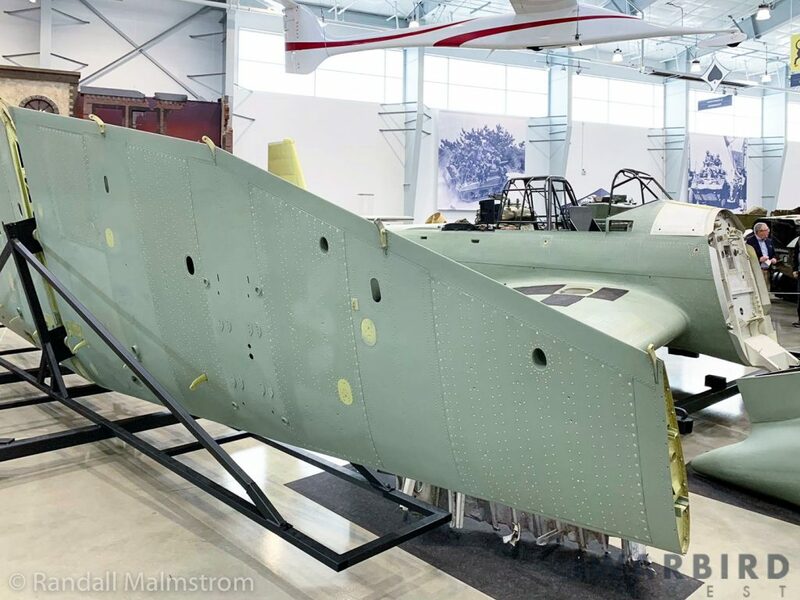 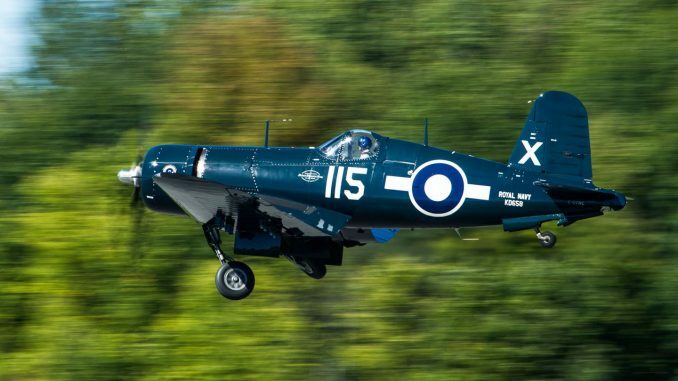 Mike Nixon’s Vintage V12s in Tehachapi, California has been responsible for the restoration of the rare Junkers Jumo 211 engine, which will likely be the first of its kind to power an aircraft in more than half a century once the Stuka is flying again. 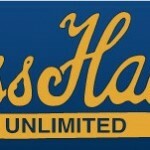 We look forwards to this momentous date with great anticipation. 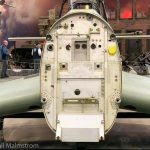 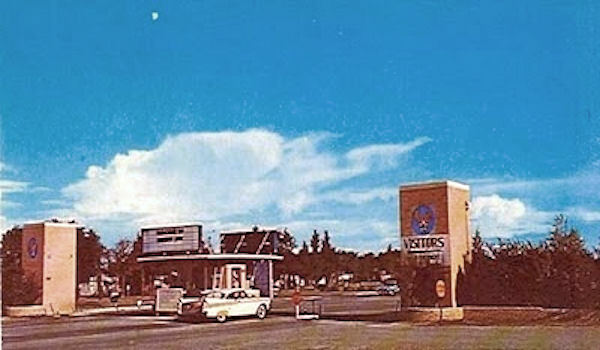 We wish to express our sincere appreciation to Randall Malmstrom for providing us the images for this article. 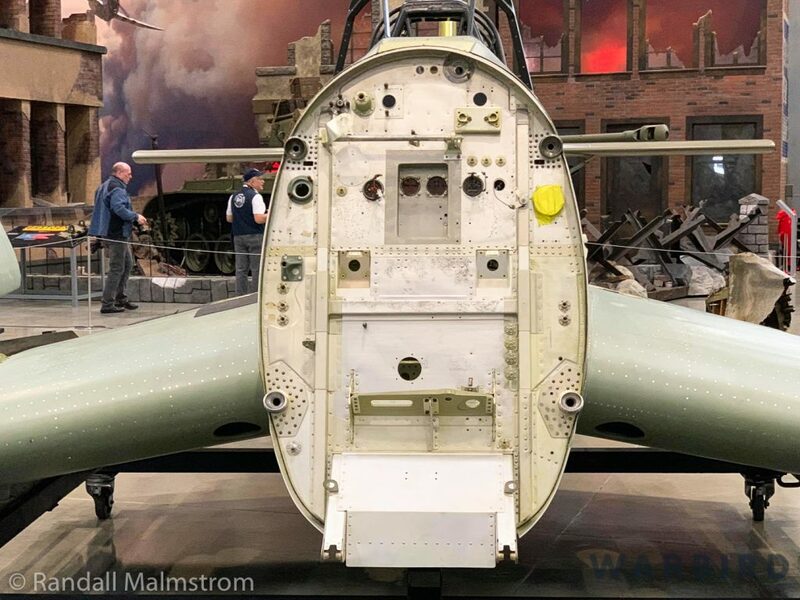 You can see more of his fine work at his Facebook page HERE.